The film centers around a Malaysian pharmaceutical company using a new virus to generate an epidemic. A secret organization, known as “The Leaker”, discloses this information. After the suicide of the pharmaceutical company’s son and a local reporter, the wife of the pharmaceutical company’s owner leaves for Hong Kong. 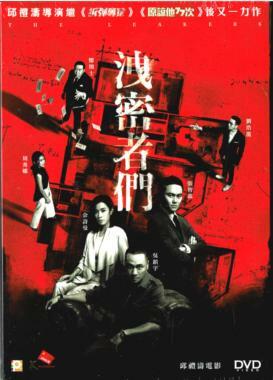 A Malaysian police chief (Chilam Cheung), Hong Kong police officer (Francis Ng) and journalist (Charmaine Sheh) work together to locate her whereabouts.